Before even beginning research, you need to invest in analytics, tracking, and survey tools. Many of these are readily available, fairly inexpensive (if not free), and extremely easy to use. 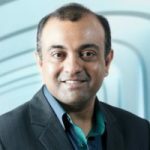 Some good ones include Google Analytics and StatCounter for analytics, Crazy Egg for tracking, and SurveyMonkey and Zoho for surveying. Without these tools, your entire CRO process is relegated to simply being guesswork, and you won’t be able to tell which of your optimisation strategies is actually working. Once you have the tools, you need to find out what your visitors are seeing of you, how much they like what they see, and how you can make the entire experience better for them. How you can begin this process is by taking a step back and objectively reviewing your conversion funnel. This consists of the very first advertisement your audience comes across all the way to your “Thank You” pages and post-sales follow ups. Analysing the entire funnel by looking at every contact point between you and your visitors can help you identify areas that they are dissatisfied with. This is when you can figure out how these should be improved. You can’t begin to devise a good strategy if you don’t know what appeals to your visitors. This begins with understanding the types of visitors coming across your advertisements, searching for your products and services, and coming to your sites. In-depth profiling such as analysing the demographics of your visitors, lifestyles, and other preferences gives you a clear idea of what exactly your visitors want to be seeing. Once you’ve gathered all your data, you can come up with several possible ways to convert more visitors. 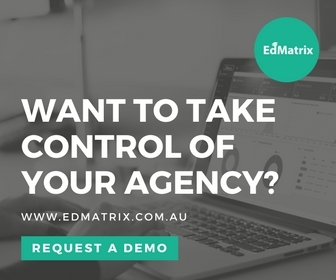 Instead of simply changing the colour of your Call-to-Action links or making slight modifications to your site layout, opt for bigger and more drastic changes. These will produce the most visible results and in a much shorter time span. A quicker turnaround time means you can conduct more experiments and improve at a much faster rate. Deciding on your hypothesis and coming up with the variables you’d like to test depend very much on the type of testing you’re carrying out. 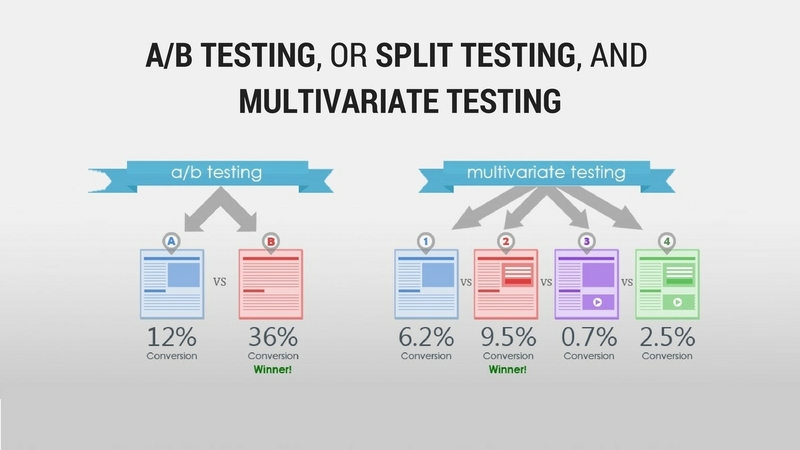 The two most common methods are A/B testing, or split testing, and multivariate testing. A/B testing involves changing only one feature at a time, analysing results, then changing another feature in the next round of testing. This can include any variable from heading size to the wording in your Call-to-Action. Multivariate testing, as the name suggests, involves testing several different combinations of features in the same round. If your website and pages are consistently receiving a large volume of traffic, multivariate testing can help you figure out which features of your pages need the most focus. A/B testing, on the other hand, is much simpler, faster, and especially more useful if you’re getting small numbers of visitors. When you look at your site objectively, is there anything that irks you? How fast does your site load? Can the speed be increased? 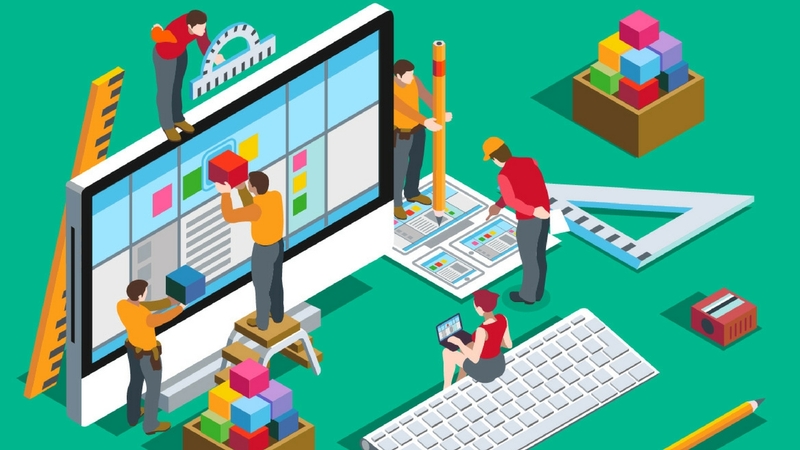 Is your website copy too long and filled with technical jargon? Does your page seem cluttered? Is your Call-to-Action clear and instructive? This step is where the variables you’ve decided on are incorporated into designing your new pages. While this step will differ depending on the variable(s) you’re choosing to test, there are several important general points you should consider while designing. While creating the new wireframe, if you feel that it doesn’t seem more attractive and visitor-friendly overall, now’s a good time to reconsider the variables you’re testing. Designing a new page to test can sometimes end up including many changes. If you’ve decided on A/B testing, be sure to regularly check that your designs are directly testing the variable of choice, and only that. With multivariate testing, it’s essential to ensure you have a range of different variable combinations adequate to produce meaningful results. You should also aim to ensure that while you’re adapting your pages to suit your visitors’ preferences, the essence of what you’re trying to convey remains clear and continues to reflect well on your brand. This step requires a testing tool that can randomly assign your original and testing pages to visitors, and note the conversions resulting from the different pages. 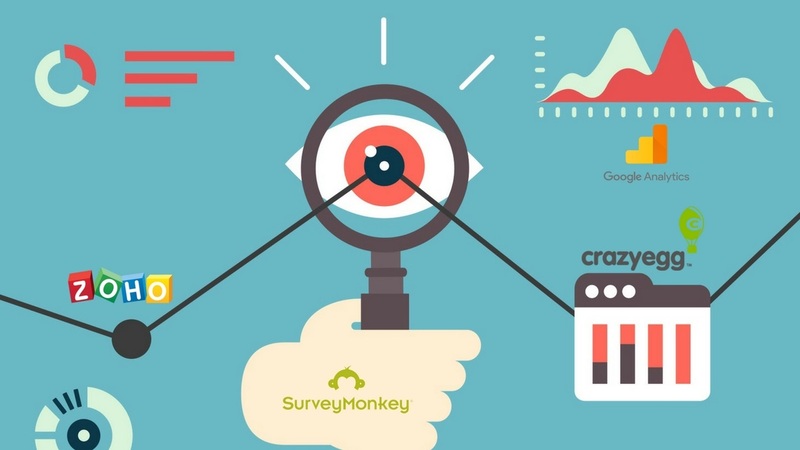 Some of the simplest testing tools include Google Analytics, Optimizely and Crazy Egg. These provide comprehensive statistics and data analysis to show you whether changing your desired variable has had any impact on conversion rates, and the statistical significance of these differences, if any. You can then decide whether to continue testing different forms of this variable, or to implement changes from your results and continue testing other variables. 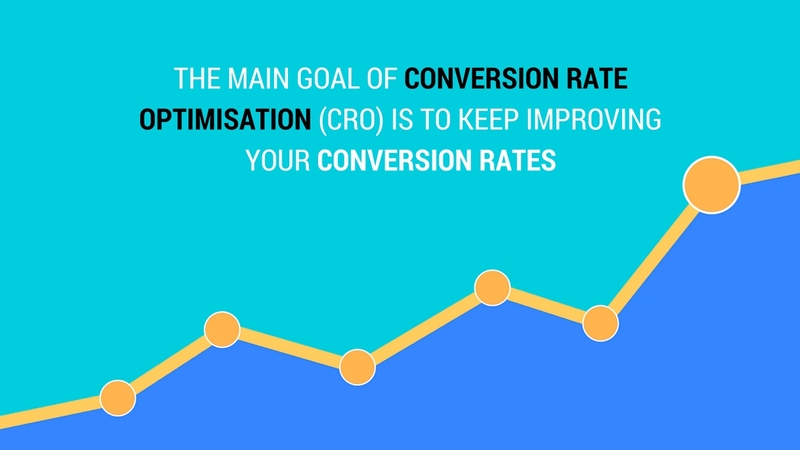 The main goal of conversion rate optimisation is to keep improving your conversion rates. 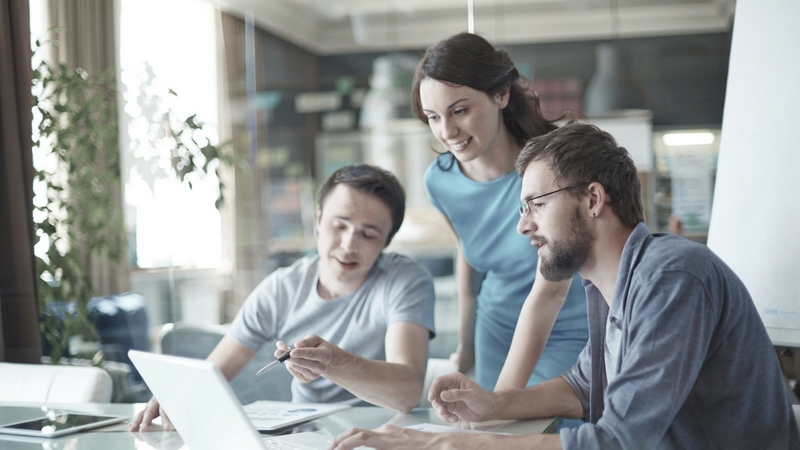 While one round of testing and implementing changes can increase your enquiries, the entire process holds great potential for continual improvements. Once you’re done making all the big changes, you can move on to the smaller features on your pages. You’d be surprised at how much difference the colour of your Call-to-Action can make in prompting visitors to take action. After each round of testing, it’s crucial to take a step back once more and observe your entire conversion funnel to ensure that your changes in different segments are still making sense overall. 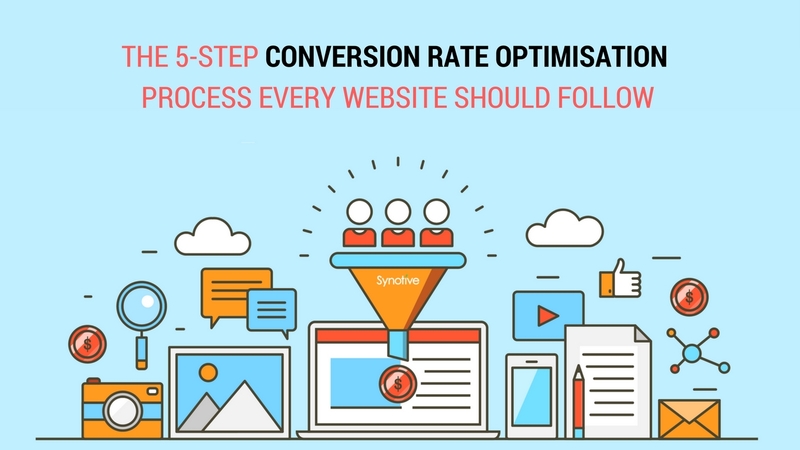 Of course, there are lots of other factors that should be considered during the conversion rate optimisation process, but through this introduction we hope you now have a better idea of the 5 essential steps every website should follow. If you’d like to learn more about how conversion rate optimisation can boost your business, get in touch and we’ll arrange for a free no-obligation consultation!